Sheddy Mcshedface 09 Jan 2019 20:45 pm said..
History, it's just one thing after another! Ferret 09 Jan 2019 21:01 pm said..
Thing of the past may as well move on. DieTrying 09 Jan 2019 21:40 pm said..
if we have to "build" up a false atmosphere on a Friday night , then we might as well pack up as supporters. Harrison26 10 Jan 2019 07:55 am said..
Beddis wrote: Maybe the team are going to wear cherry and white? Munster are wearing their blue/green away strip, so fingers crossed!!! I thought each team had to register two kits? So I would assume we are going for the blue and pink rather than White for this game? On a selfish note, I hope we do go for pink and blue as I bought the shirt specifically to wear over to Munster in October and they didn’t bloody wear it! Lambpie 10 Jan 2019 20:22 pm said..
GREENZILLA wrote: A few thoughts on expanding the Atmosphere at Castle Grim. Not to disrupt Kingsholm traditions but would be people welcome more songs being sung during the game about players and there exploits. Getting the shed to shout these kind of songs builds atmosphere and intimidation to visiting teams. 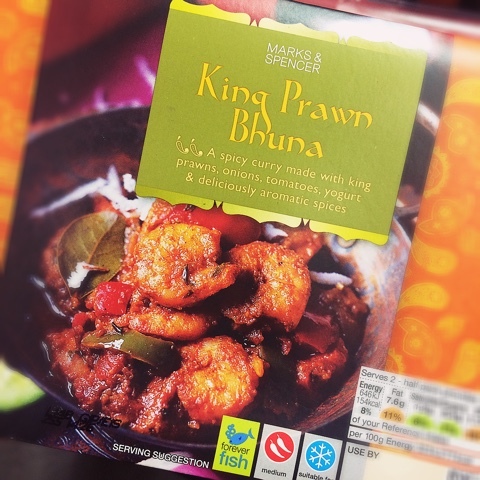 King Prawn Bhuna 11 Jan 2019 08:44 am said..
we are respected wherever we may go. Doors and windows open wide. "Put them bloody Woodbines out!" Hovis 11 Jan 2019 10:50 am said.. The Club have just tweeted a picture of the Malvern stand full of flags. Castle Grim Reaper 11 Jan 2019 10:53 am said..
Hovis wrote: The Club have just tweeted a picture of the Malvern stand full of flags. Glawsterkaapie 11 Jan 2019 10:54 am said..